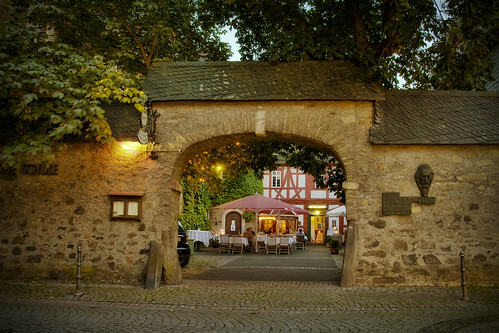 Germany can be so beautiful, if you open the eyes. To be honest, I don’t do it all the time. 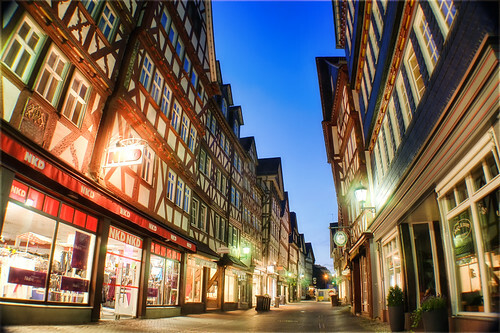 Herborn in the middle of Germany has one of the the most beautiful inner cities in Hessen. 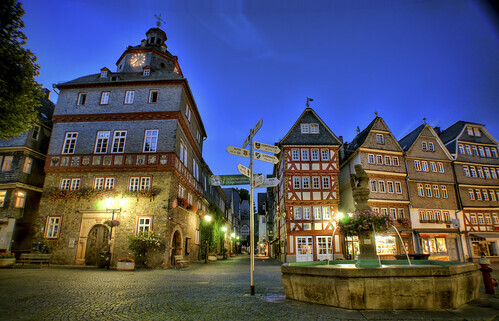 It is really a trip worth and one of the closest cities, where I grew up in Germany. It’s fascinating that you never see your own hometown as a potential tourist attraction. 20 years ago it would not came into my mind to make a photo of this for me well know market place. 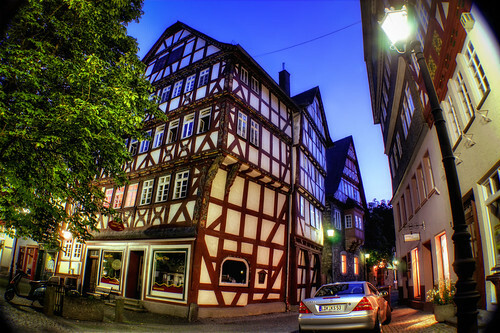 But now with the distance I discover the beauty of this old houses again. Hope you enjoy the series!!! schoen von Dir zu hoeren. Was hast du den mit Geschenke-vergleichen.de zu tun. Interessante Geschaeftsidee!. 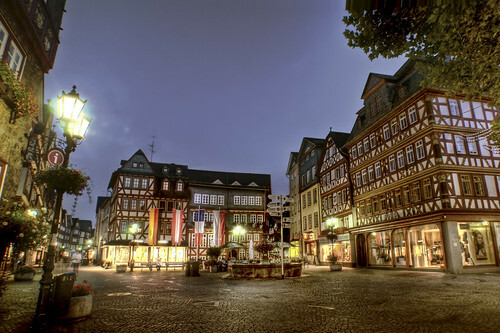 I grew up in Herborn and moved to Tennesee about 15 years ago. Last time i viseted with my children there were still small. I can’t wait for them to come home from school so i can show them these pictures. Thanks for making my day. Super Fotos. Hab gerade mit der Digitalfotografie angefangen und hoffe, auch irgendwann mal solche Foto machen zu können. danke fuer das nette Feedback. Ich bin mir sicher, dass ist nicht schwer fuer dich. 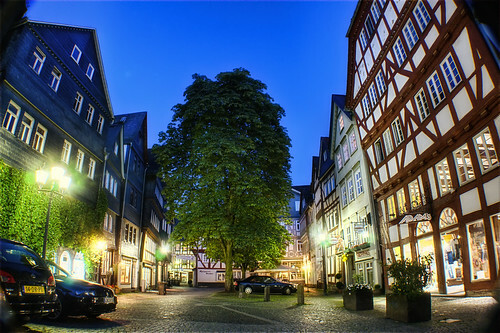 Was Du fuer das photo oben brauchst ist ein Stative, long exposure time (10-20 sec). Dude, you’re on flight AC 1? Maybe I’m a bit too much of a nerd, but that’s awesome. I didn’t even think they had numbers less than 3 digits.OK, granted, it’s arguably less awesome than traveling through Asia for 7 months. I use google analytics and woopra for daily infos. Works great in combination and is free. Indeed very beautiful, very fantastic colors. thank you. I used a Nikon D90.